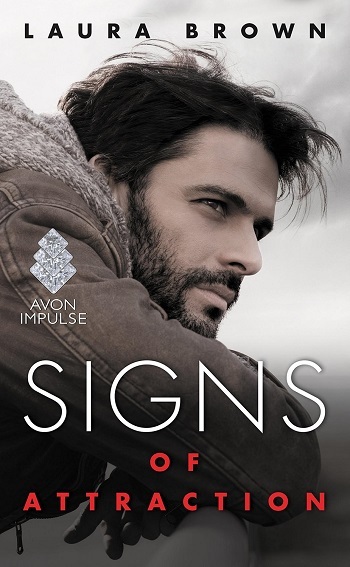 To begin, I have to confess that I didn’t read the description for Signs of Attraction as closely as I thought I had because I didn’t realize that both of the main characters belonged to the Deaf community until I “met” each of them. [As I have read the author’s note at the end of the book, I’ll endeavor to use the appropriate terminology of the Deaf community, instead of the negative terminology used by the hearing community.] Learning that both Carli and Reed are members of the Deaf community wasn’t a problem, but rather an unexpected twist that proved vital in Carli learning to embrace who she was. The book is presented from both Carli and Reed’s points of view, in the first person, which is part of the reason I fell into the story so fully. When we meet Carli, she’s struggling to understand the professor in one of the last required courses for her degree, and she is failing spectacularly. It is through the opener that we learn why Carli is struggling (she’s hearing impaired – her words), why she hasn’t requested accommodations for her hearing loss, meet Reed, and get the first glimpse into how much her father has controlled her over the years. As we get to know both Reed and Carli, it quickly becomes apparent that Reed’s entrance into her life is kismet – and Reed’s certainly not complaining about the chance to get to know Carli better and teach her to navigate her way through the Deaf community. The manner in which Reed introduces Carli to other students like them and teaches her about what it means to be deaf, provides the author an opportunity to educate readers without giving the book a sermon-like feel. I enjoyed watching Carli and Reed develop and build a friendship before moving forward in their fledgling relationship. I found their journey to be fascinating because it wasn’t just a matter of Reed teaching Carli what it meant to be deaf, but also Carli teaching Reed how to embrace life again. So even though I might not have wanted to take all the detours that Carli was forced to face, I absolutely loved how the ending played out. As a bit of a warning for potential readers, Signs of Attraction isn’t an easy read as there are some rather traumatic scenes between Carli and her father – both in the present and in the past. When Carli discovers the full extent of her father’s brutality against her and her three sisters, and how long-lasting some of the consequences of his abuse were, I was torn between extreme anger toward her father and her mother, and nausea over what the girls endured. I was physically ill, which is a sign of just how fully Brown sucked me into the story – because I was so connected with Carli’s character, I felt sick at her pain. Stories like this make me realize just how inventive I can be when it comes to plotting the demise of a fictional character. While I’ve mainly focused on Carli, Reed’s character is just as fascinating as he has his own issues that he must deal with over the course of the book – issues which turn out to threaten their relationship just as much as Carli’s issues did. Needless to say, I found Signs of Attraction to be an intense rollercoaster ride of emotions that Brown balances out very well – happiness, sadness, anger, amusement, and love. I look forward to reading more of this author’s writing. 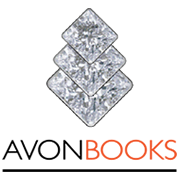 Reviewers on the Wicked Reads Review Team were provided a free copy of Signs of Attraction by Laura Brown to read and review.